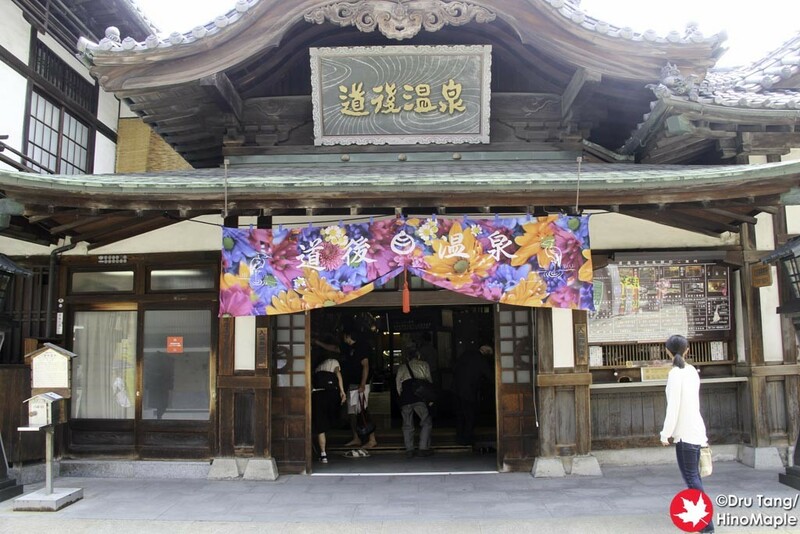 Depending on whom you ask Dogo Onsen is the oldest onsen in Japan. In terms of known recorded history, this is true, but as we know, there really is no way to know where or when the first onsen was built. 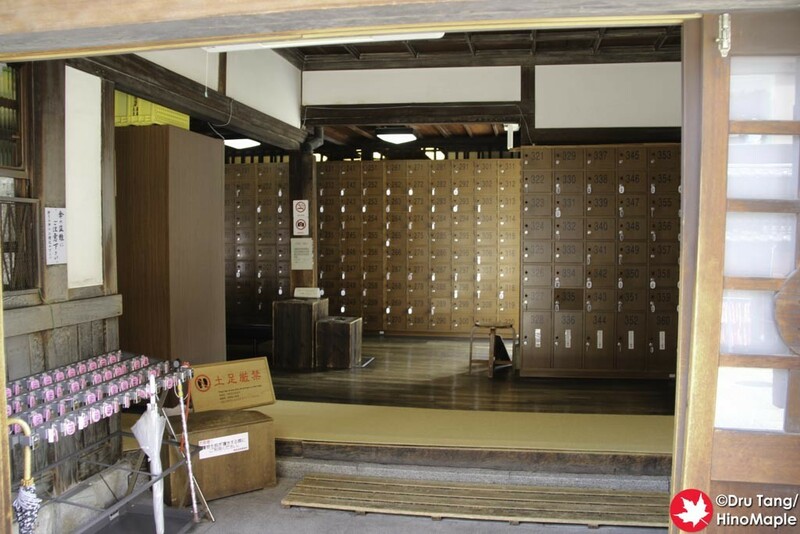 What we can say is that from what we know, it is the oldest known onsen and the longest running one. 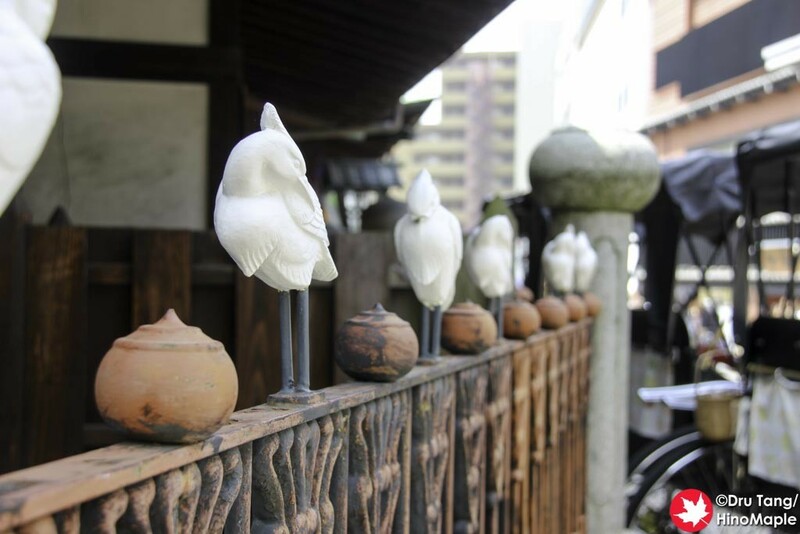 Dogo Onsen is nestled in the corner of Matsuyama and rarely frequented by locals. 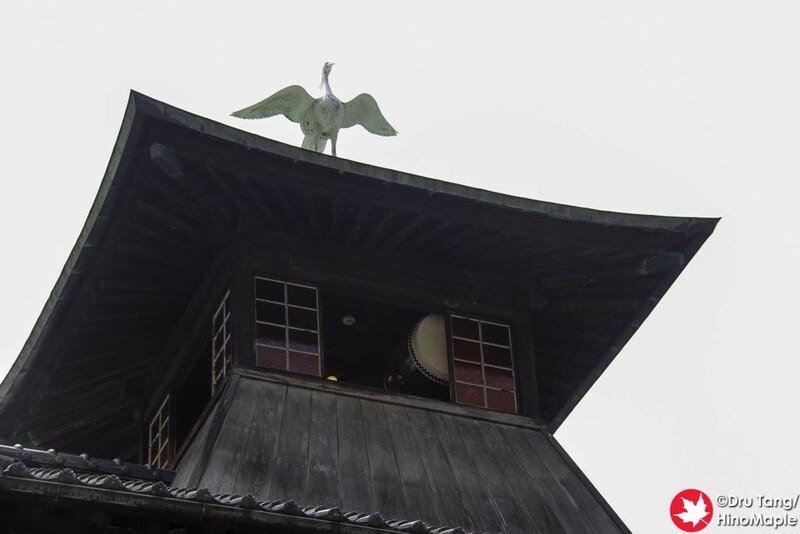 Of the locals who I know are from Matsuyama, almost none of them have ever been to Dogo Onsen. I can understand why when you think about the process it takes to just take a bath. The system is a little confusing for a first timer and the lines can be atrocious. You really need tips in order to enjoy the onsen experience properly. 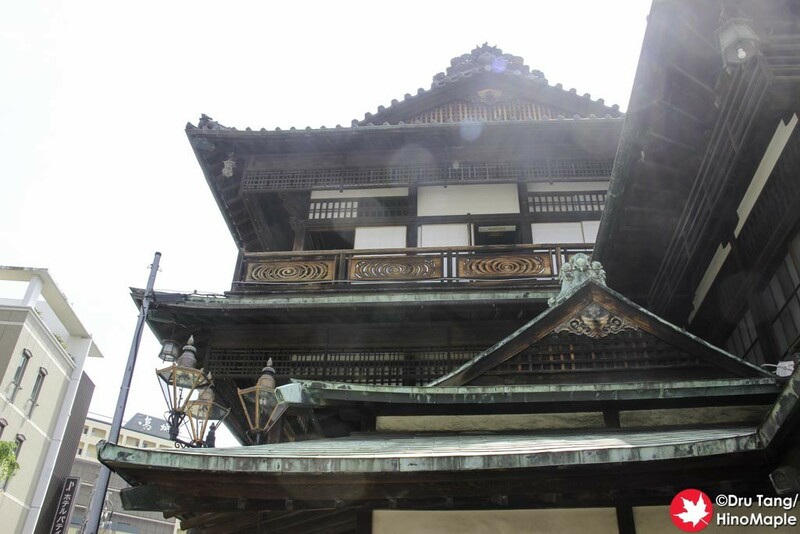 The first thing to know is that Dogo Onsen can be split into 2 buildings, the “Honkan” (original building) and the Tsubaki no Yu, what is essentially a branch of the Honkan. 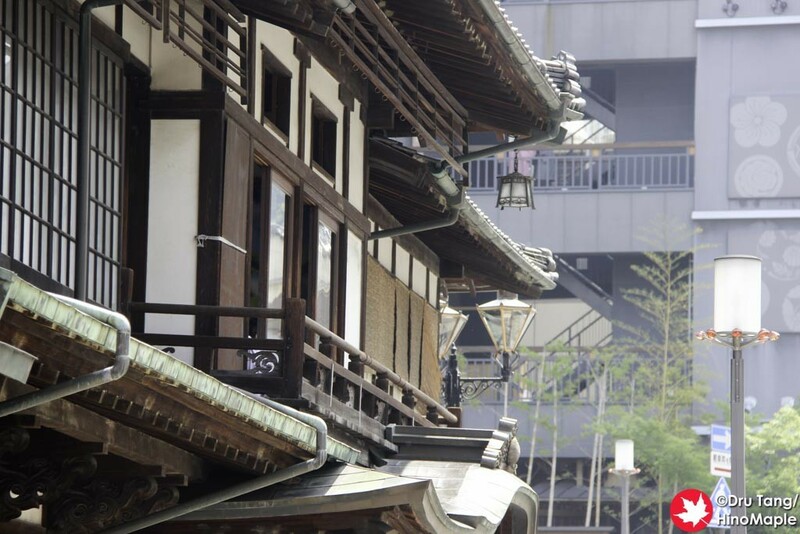 There are several ryokan, hotels, and other onsen buildings in the area and all of them use similar, if not the same, water. From what I have been told, it is often better to go to the Tsubaki no Yu as it is not as busy, bigger, and newer. 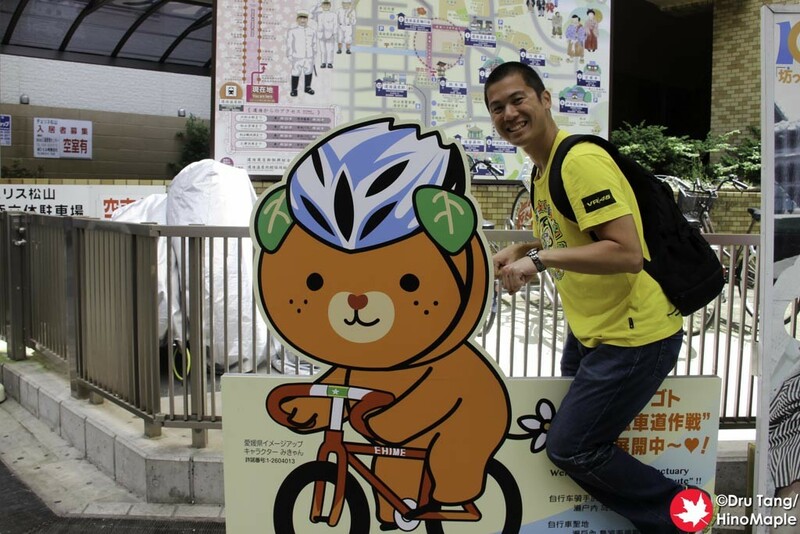 When visiting the Honkan, the first thing you need to do is buy a ticket. There is a small ticket window near the entrance. It is pretty quick and easy and during the busy times they do have information in English upon request. Once you buy your ticket, you head in and put your shoes in a shoe locker. You then hand your ticket to the person standing “guard” and head up to your room. If you bought a level 1 ticket, you just enter the bath on the left. For level 2, you just follow the lines on the carpet after you climb the steps. For the Kami no Yu, you follow the blue line, and the red line is for the Tama no Yu. Once you get to the rest area, someone will ask you how many people are in your party. 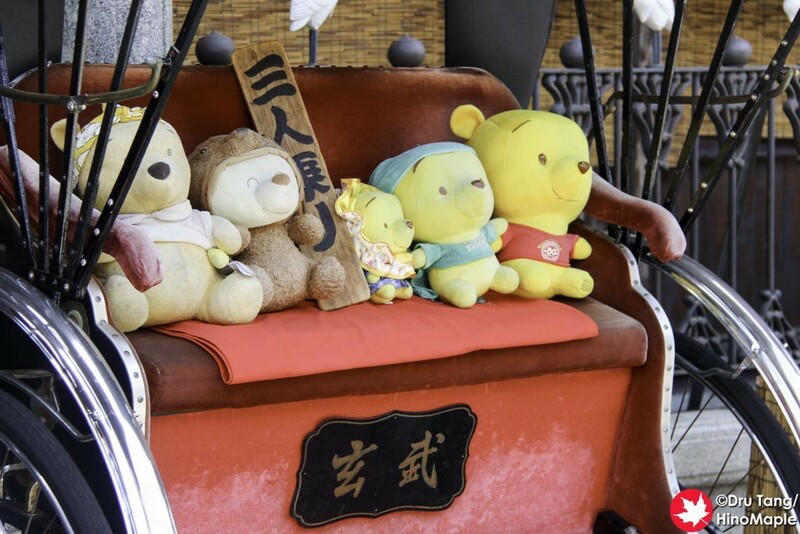 They then direct you to a small area on the tatami for you to sit and prepare for the bath. You have a yukata and a small tray to put your bag. While you can change in the tatami room, I opted to change in the bathing area. As I paid for the Tama no Yu, I headed straight for the bathing area. From the rest area, follow the red lines down and the entrance to the men’s area is right next to the entrance to the rest area. Do note that there are no bathrooms in the bathing area but there is one next to the rest area. It is co-ed so be aware of that if you are shy. Once I got to the bathing area, there is a small area for you to put things into a locker, to change, and do everything you normally do before entering the bath. I stripped down and used the complimentary orange towel to partly cover up as I entered the Tama no Yu. The Tama no Yu is pretty small. There are 5 showers and if there are a lot of people, you’ll have to wait. Thankfully I got there as the last person was leaving so I had the entire Tama no Yu to myself for a minute until my friend “A” entered. The shower area of Tama no Yu has a special soap made with mikan. It has a lovely mikan smell but if you don’t enjoy scented soaps, you won’t enjoy this. You can also buy this on the first floor as well as other soaps and shampoos if you need it. The shampoo also had a mikan smell, of course. Once I was done, I promptly went to the bath. The bath at Tama no Yu is good for about 10 guys sitting shoulder to shoulder. As I had good timing, I had it all to myself for a minute or two but it soon started to fill up. Since I was also sporting a sunburn, I couldn’t really enjoy it too long. I only spent a couple minutes soaking in the water before I got out. It was pretty simple to just exit the bath, dry off a little, and then I proceeded back to the rest area wearing nothing but my undies and a yukata. When you get back to the rest area, you can hand your towel back to the staff and they will get some tea and senbe for you. 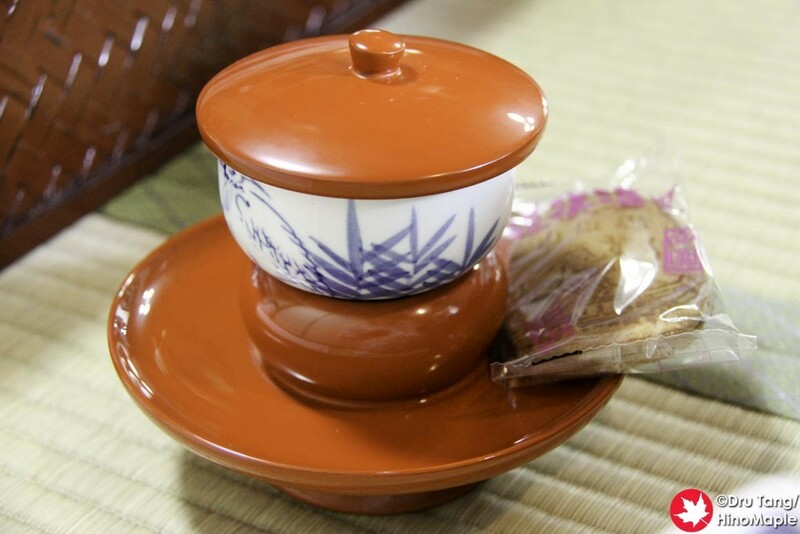 The senbe is not your traditional round rice cracker. 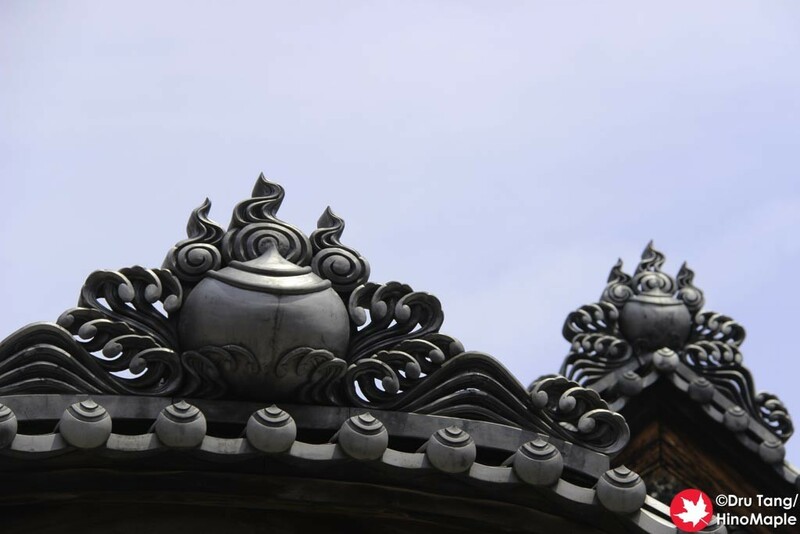 It is closer to yatsuhashi, the hard type not the soft mochi style in Kyoto. The rest area is the only area of the onsen where photos are allowed. You can take as many as you’d like but they ask that you be mindful of others and not include them in your photos, even in the background. 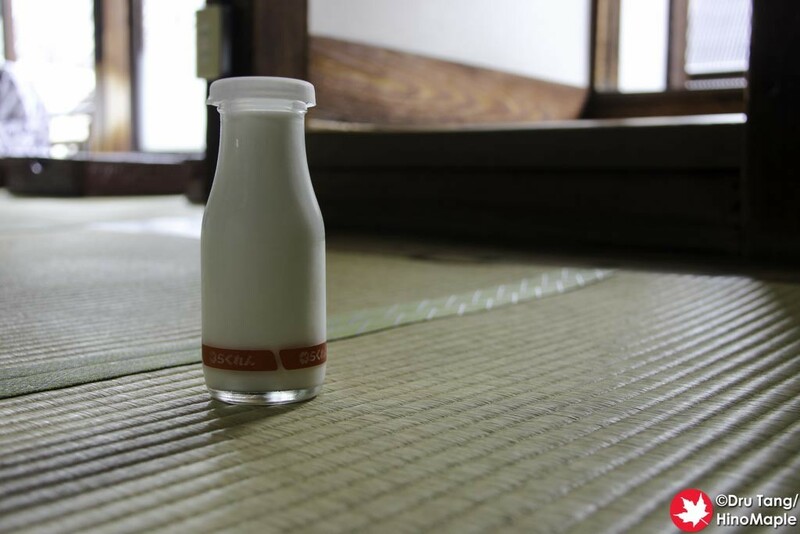 I also had to get a little milk as it is a tradition that I really enjoy when going to onsen. 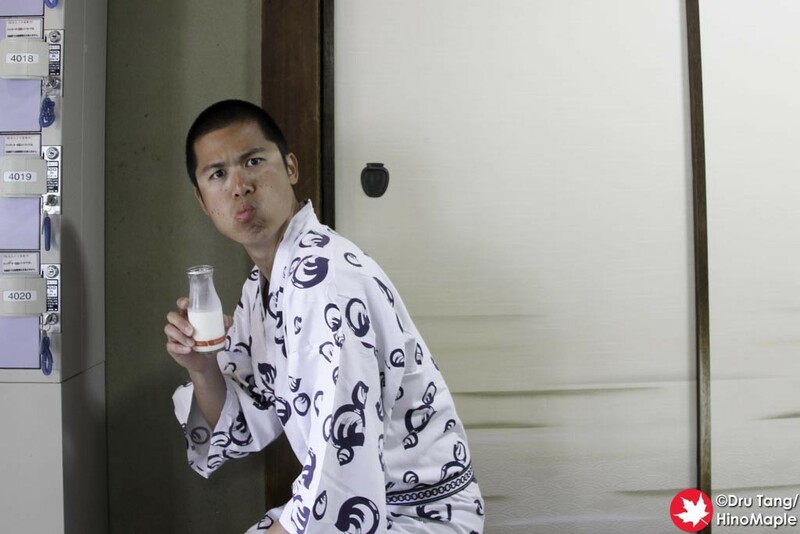 At Dogo Onsen’s Honkan, they do have milk and juice for sale at less than 200 JPY each. It wasn’t the best milk in the world but it was very refreshing. Prices were very reasonable for what it was and I was happy to have a nice cold drink to help cool down. After you finish relaxing, you have to change back into your normal clothes. 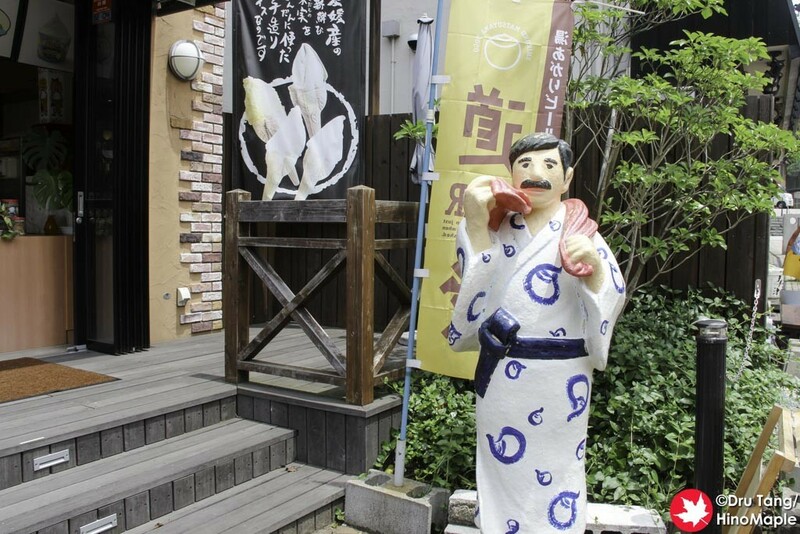 In the Tama no Yu area, there is a small change room for women. It is off to the side in the back of the room. If you look from the entrance to the rest area, it is in the back on the right. The staff can guide you there. Being a man, I had no choice but to dress with everyone watching. It isn’t too bad but you really need to be comfortable changing in front of people. Then again, it isn’t really changing as much as putting on clothes as the yukata is like a robe and it is pretty easy to slip on pants and then quickly put on a shirt. 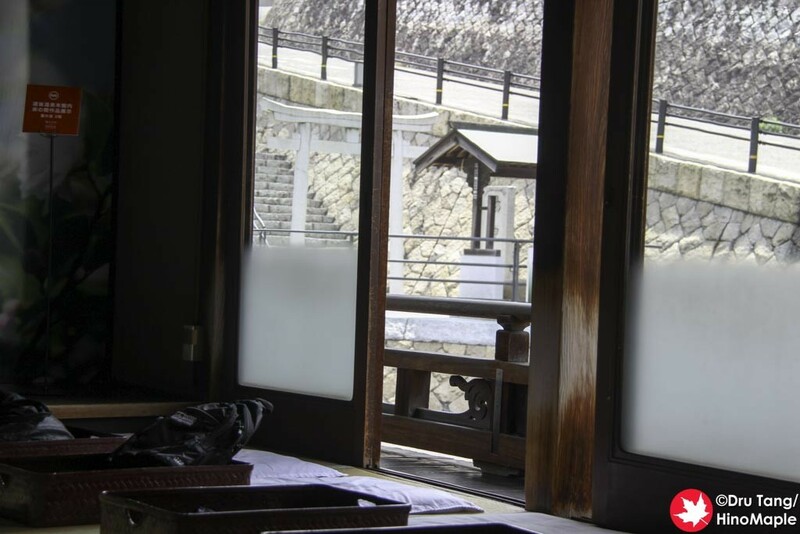 After you finish, if you paid for the Tama no Yu or a private room, you get a tour of the Emperor’s bathing facilities. This is a small area with the entrance located between the men’s and women’s Tama no Yu entrance. As you leave, they will direct you to the area. One of the workers will give an explanation about the area but if you don’t speak Japanese it will be difficult as they don’t really speak English, but they do have English information. The Emperor’s bathing facility tour starts with his rest area. It is a small area that is big enough for him and his wife. They explain how it was lined with both gold and silver, but due to age it has faded a lot. There is also a special entrance for the Emperor when he does arrive. Dogo hasn’t hosted the current emperor and I don’t remember when it last hosted an emperor. After an explanation of the rest area, we headed down to the bathing area. The bathing area is pretty interesting. It is really small and they only fill it when needed. It is lined with stone and they insert Hinoki, if my memory is correct, into the water for an added scent. The bath itself is pretty deep so the emperor has to stand, but they have special boards they can insert so he can sit down to enjoy the bath. Once you finish the tour, you can slowly make your way out to the exit. Towards the exit you have one last chance to buy anything, and everything, that you had used at the onsen. You can buy yukata, soap, shampoo, towels, etc. It is a small shop and there really isn’t enough space to do shopping as it is located in the main hallway. Once that is done, you just head out and back into the sun, or night sky depending on when you go. People often complain about how Dogo Onsen’s Honkan is very busy and you actually have to line up for everything. If you go during the peak times, early morning and after dinner, yes I’m sure you have to line up. My friend “D” had to line up for over 100 meters to get in a few years ago. He then had to line up to get to the rest area, and again to shower and again to bathe. In reality, I wouldn’t have enjoyed it if I had to wait naked for a shower. I went before lunch, around 1030 and it was a perfect time. It was a Sunday but it wasn’t too busy. I would say that between 1000 and 1400 is the best time to visit Dogo Onsen as there aren’t a lot of people there. 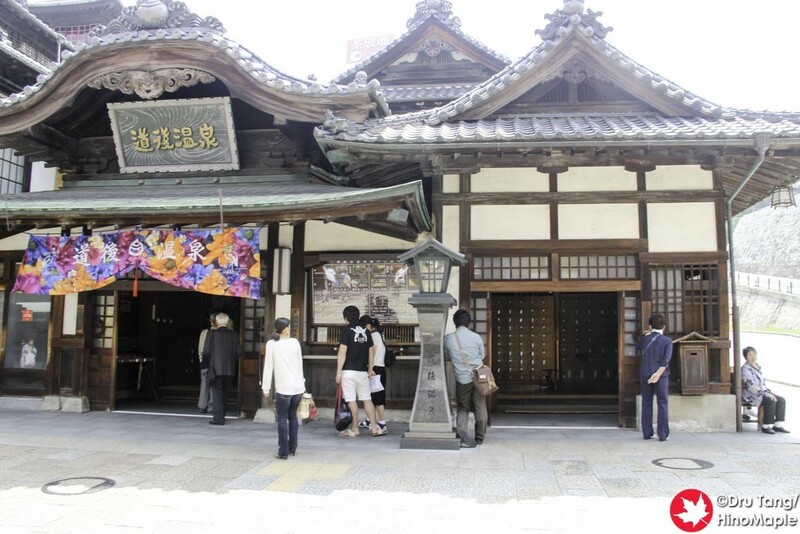 I really enjoyed Dogo Onsen and would consider going back again in the future if I am ever in Matsuyama again. It was a wonderful experience that you should try if you ever have a chance. Are there other, better, onsen in Japan? Yes, but you really should try Dogo if you are in the area. 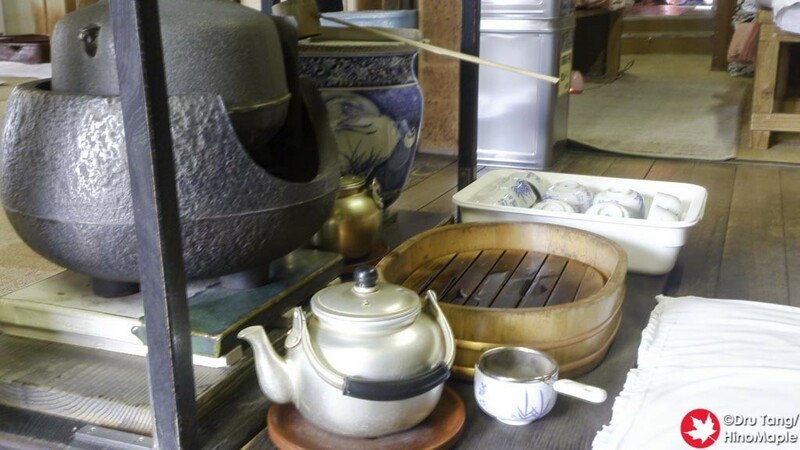 This entry was posted in Culture, Shikoku and tagged Dogo, Dogo Onsen, Dogo Onsen Honkan, Ehime, japan, Kami no Yu, Matsuyama, Mikan, milk, onsen, senbe, Tama no Yu, tea, Tsubaki no Yu, Yatsuhashi by Dru. Bookmark the permalink.